Race against other competitors in a deadly race,only a few survive.Win all the races and gather "boat parts" along the "race track" to make your boat faster and stronger against enemy's guns. When do you think you are in a safe zone,SURPRISE!! !ZOMBIES and GIANT SPIDERS are ready to fight with you,untill one of you die. Everyone's afraid of ZOMBIES and SPIDERS,but you my friend have the guts to kill them all. 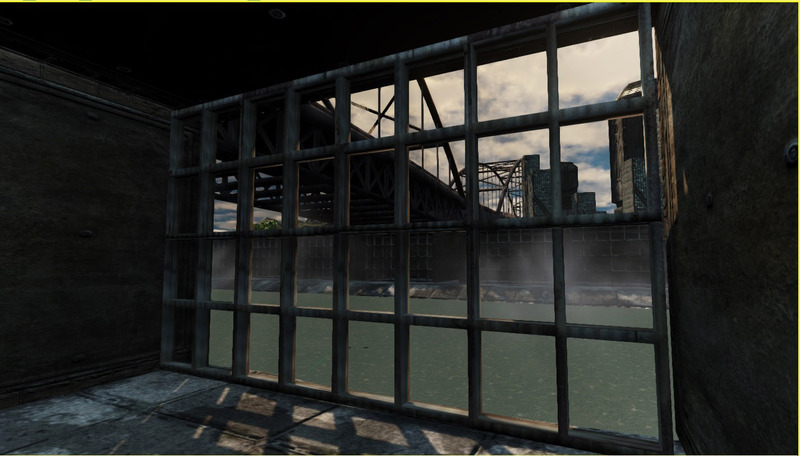 "Guns,Boats,Zombies...and other things" have many open areas to explore,and creatures you can interact,or observe. "The awesome storyline,the cool graphics will teleport the player in the land of the...play the game to find out!BANG-We have boat racing!Double BANG-We have massive guns!Tripple BANG-We have scary ZOMBIES! HAHAHA. Only the first boat bit was done by this company right?